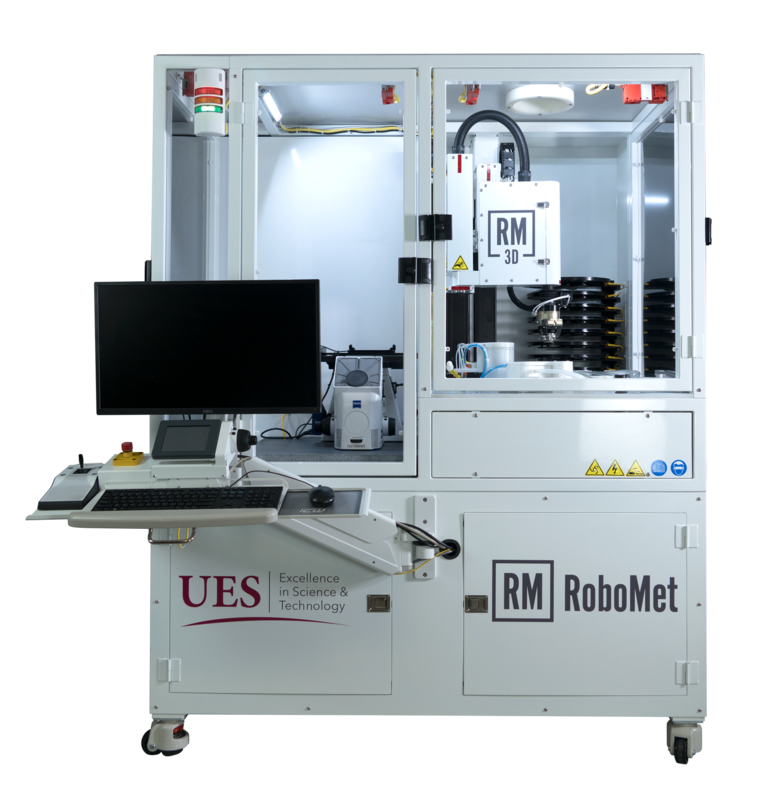 Robo-Met Material Analysis | UES, Inc.
Leveraging our unique and fully automated Robo-Met.3D® materials characterization system, we deliver the materials insights you need for your materials science applications. Discover how others have used Robo-Met in their research. Materials processes happen in 3D, so you miss key data by limiting your materials characterization methods to traditional 2D analysis. 2D has long been the standard, but it falls short because it only visualizes materials processes at the continuum and component length scale, missing the vital links between properties, performance, and microstructure that you could understand with 3D material testing. Upgrade your material testing lab with your own Robo-Met.3D or Robo-Met.QC system. We’ll train your team how to use it to run customized material analysis for your scientific research and your materials development applications. Get insights for your individual samples by taking advantage of our analysis services. When you only need a few samples analyzed, or you prefer to have us collect and process the data, or if you need your results now, get the materials insights you need through our materials analysis services. 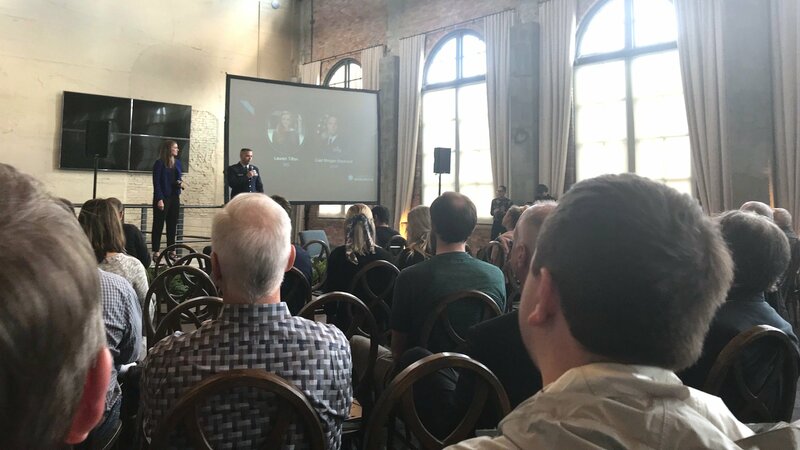 Contact us today to find out why customers such as Apple, Arconic, Bosch, St. Gobain, Toyota, and Universal Stainless come to us for these 3D insights. 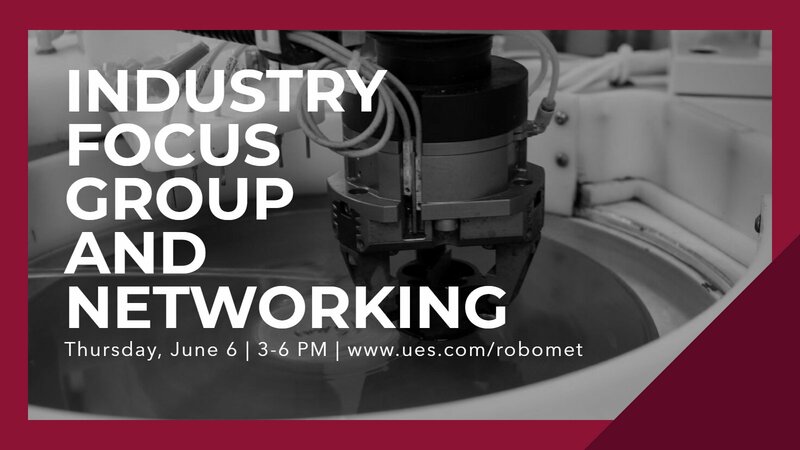 Learn more about Robo-Met's automated metallography and engage in an informal industry focus group, followed by food and drinks on June 6, in Dayton, OH. Missed our recent Robo-Met webinar? Learn about Robo-Met updates, hear from a Robo-Met user, and get your questions answered in this recording.